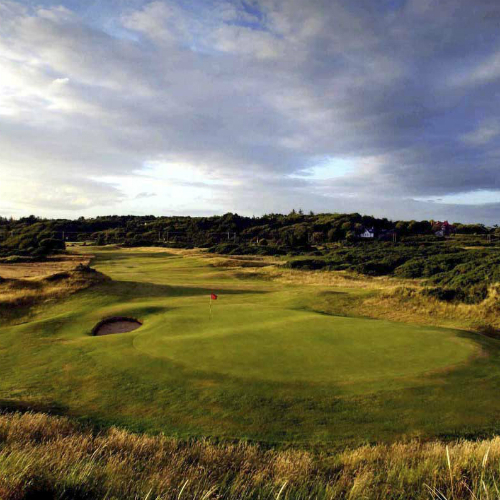 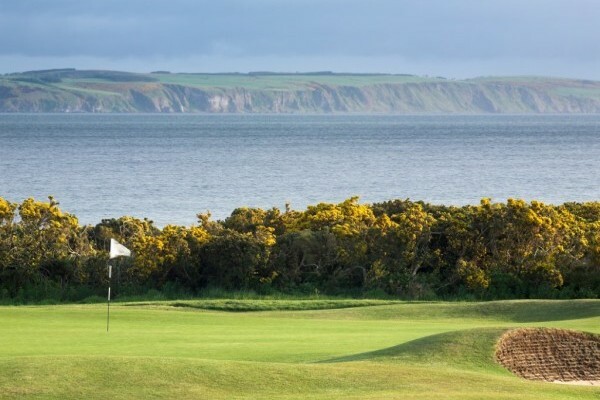 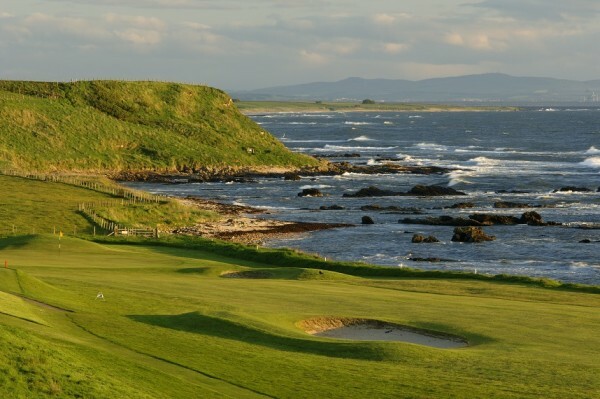 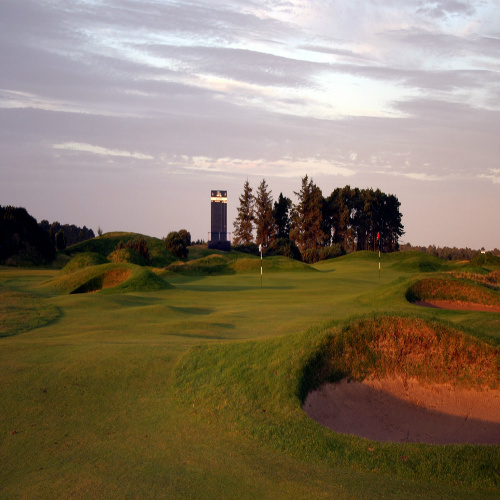 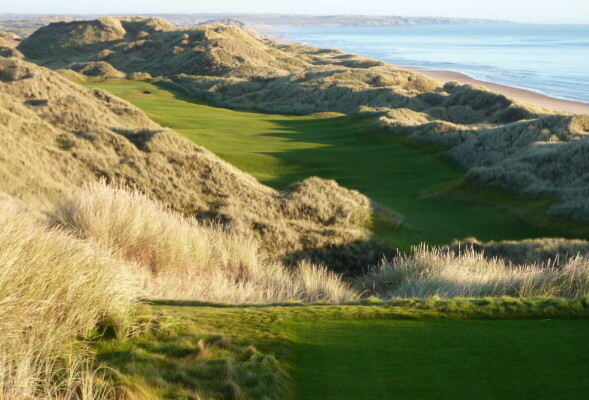 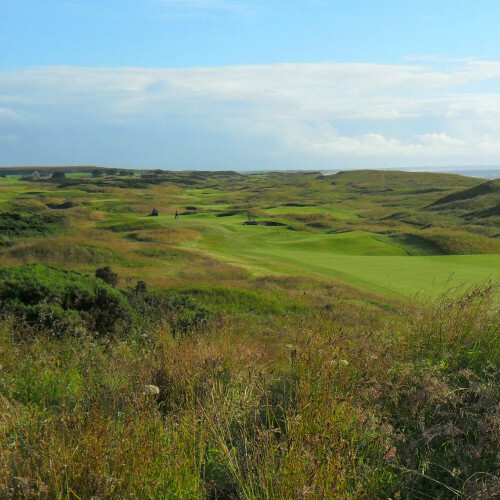 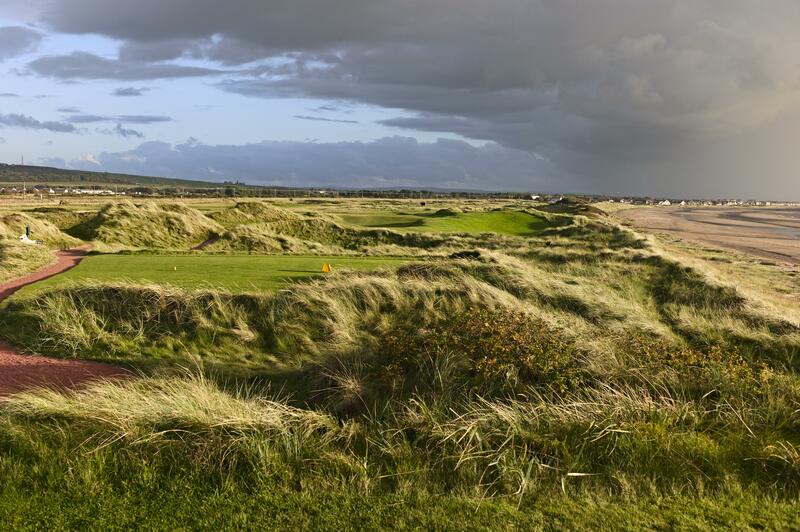 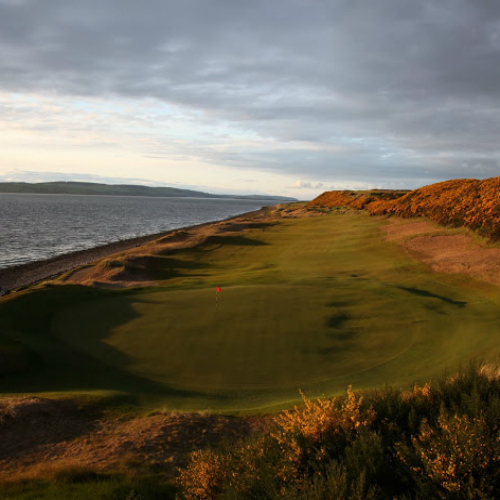 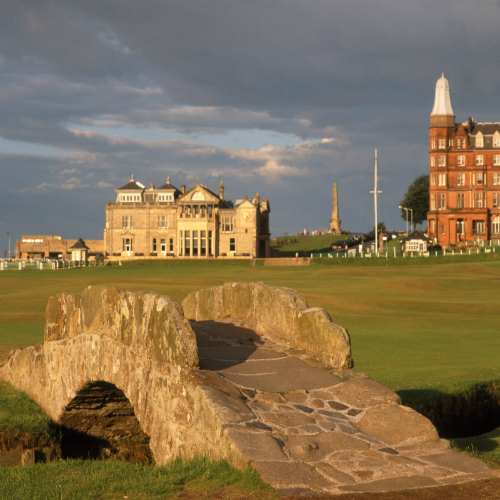 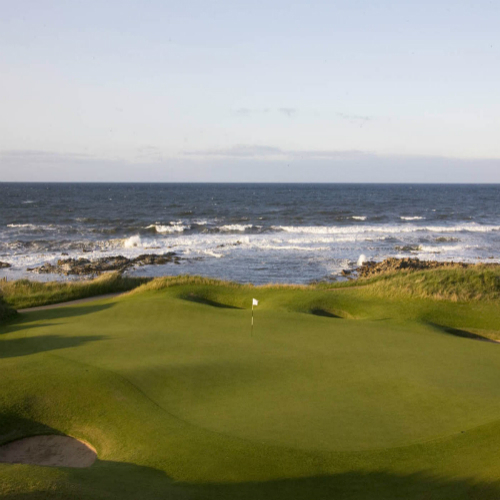 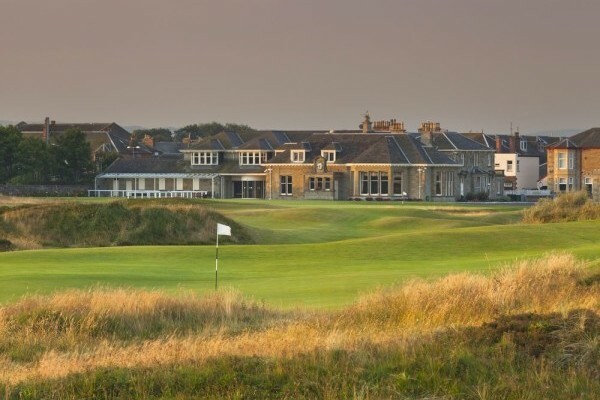 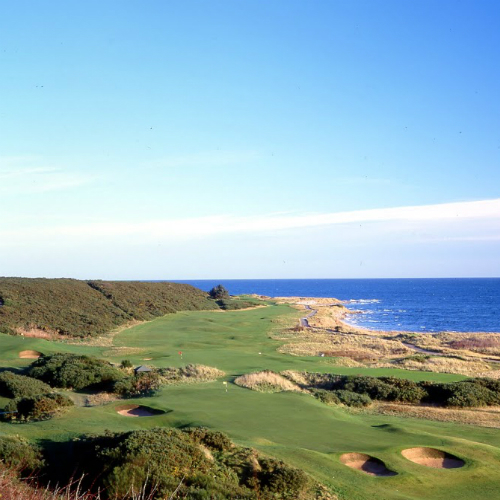 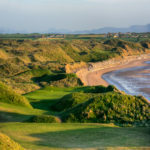 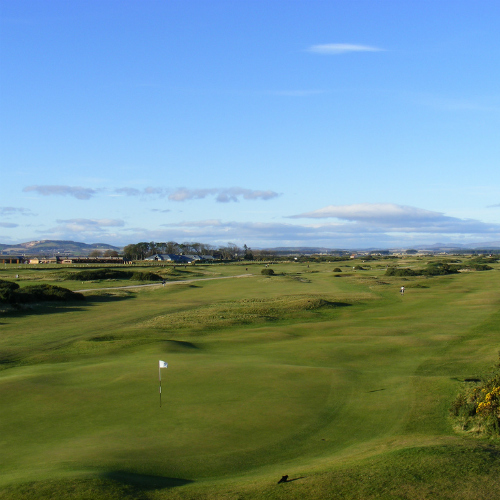 St. Andrews, on the east coast of Scotland, is a location that should be visited by every serious golfer with the means to do so at least once in their lifetime. 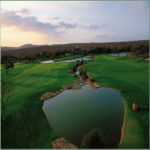 If that statement requires further explanation then, don’t worry, for you must not fall into that category. 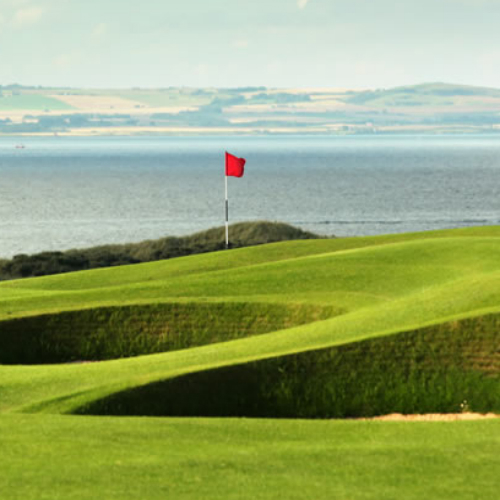 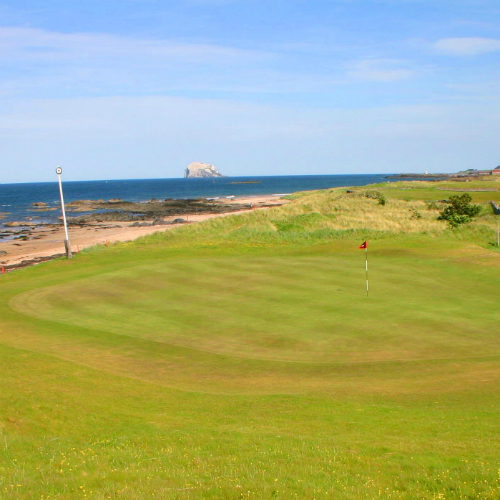 The Old Course, crown jewel of the surrounding Kingdom of Fife, is a golf course whose aura and history is and forever will be unparalleled. 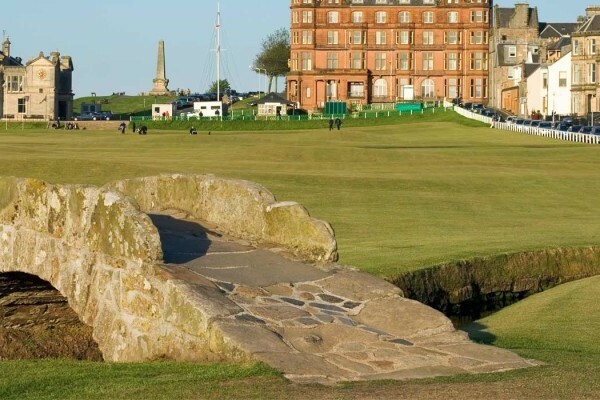 It is on this spot that the game was first played, by some accounts as early as the 11th century. 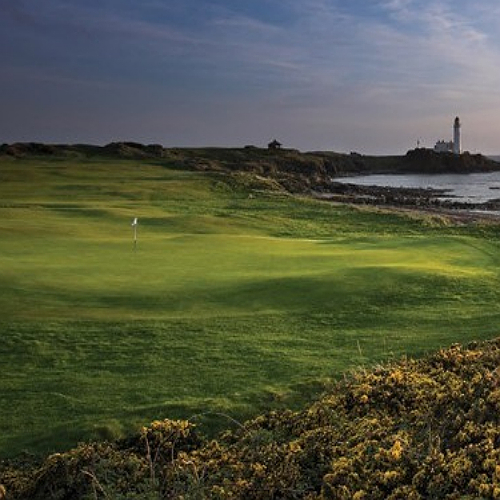 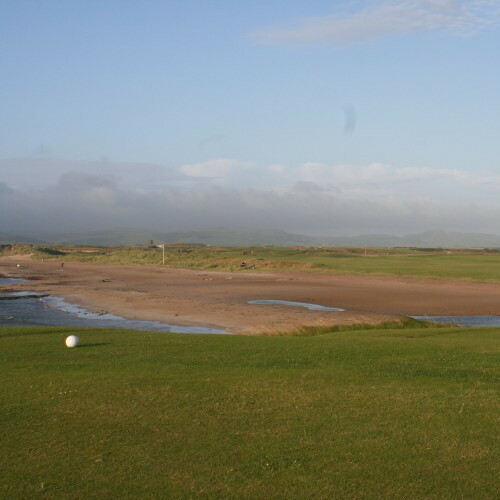 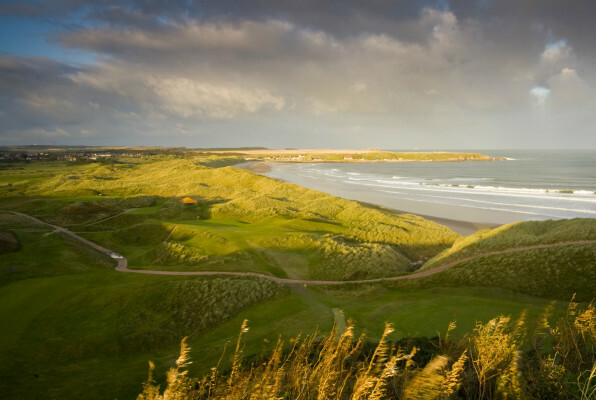 The course itself, judged upon its design alone, is by no means the world’s greatest, but there is no doubt that its mystique and the charm of the surrounding town are unrivaled. 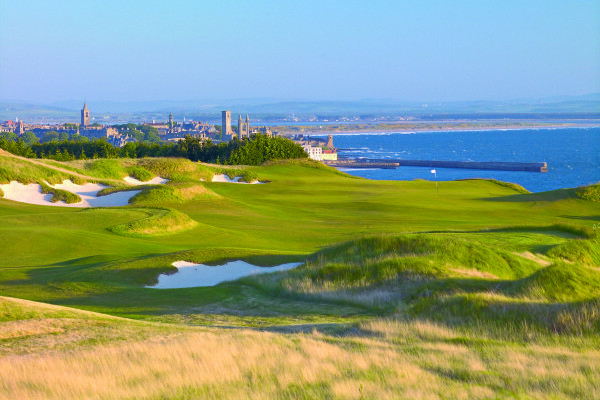 As Bernard Darwin wrote of St. Andrews, “it may be immoral, but it is delightful to see a whole town given up to golf; to see the butcher and the baker and the candlestick maker shouldering his clubs as soon as his day’s work is done and making a dash for the links.” This is still true more than a century after Darwin wrote these words, and a stay in one of the town’s many accommodation options is a joy to be cherished.